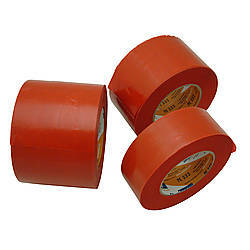 Purchased Most Frequently: 2 in. 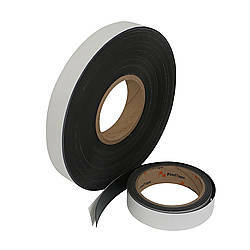 x 103.3 ft. (White) | See Pricing Table below for additional options. 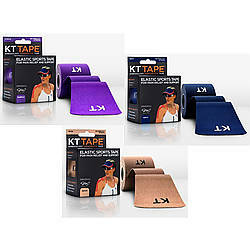 Kinesio Tex Classic Kinesiology Tape provides the famous Kinesio wave design that has set the standard for kinesiology taping worldwide. 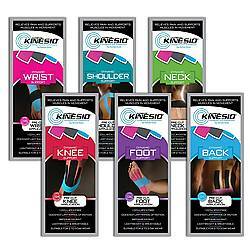 From elite athletes and weekend warriors to neurological and pediatric patients, Kinesio Tex Classic provides users with high-quality and consistent results. 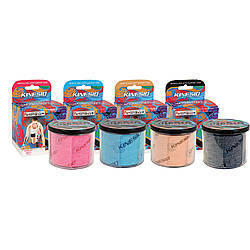 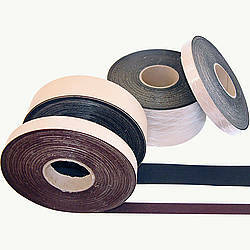 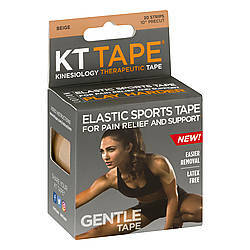 Kinesio Tex Classic Tape is lightweight, breathable and will not limit the range of motion. 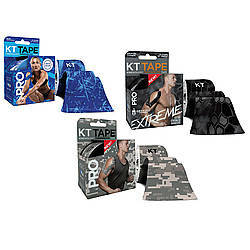 With its time-tested original wave-patterned adhesive design, Kinesio Tex Classic Kinesiology Tape offers light, gentle, hypo-allergenic materials that can be used with all skin types. 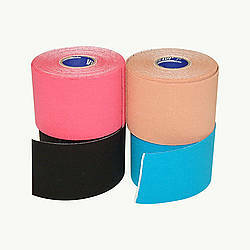 Kinesio Tex Classic Kinesiology Tape is available in two sizes; Standard Roll 2 in. 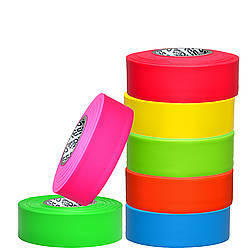 x 13.1 ft. or Bulk Roll 2 in. 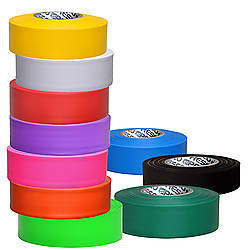 x 103.3 ft. Each roll package contains one roll of tape and application instructions for the back, neck, shoulder, knee, wrist, foot, elbow, and ankle. 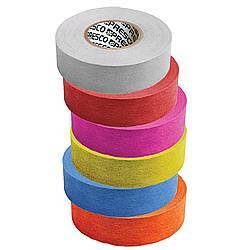 Please note that the red color Kinesio Tex Classic Tape is more of a hot pink color rather than a true red color.